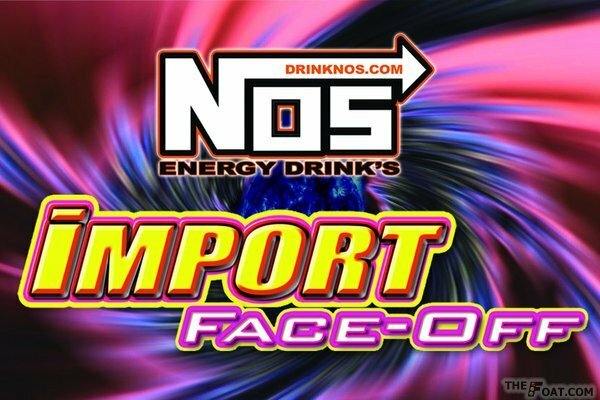 Import Face-Off is known for being the most innovative Import series in the U.S. with event activities that follow current market trends. Much more than just a race and show, IFO fans spend the entire day enjoying the ultimate lifestyle event of the year. All together, series activities include: car/truck/bike show, 1/4 mile drag racing, Usaci stereo crank it up contest, model expo, bikini contest, burnout contest, DJs, live concerts, break dance battles, motorcycle and skydiving stunts, drift competitions, auto crossing, road course racing, professional midget wrestling, and mixed martial arts (ultimate fighting) exhibitions. The IFO series pays out $100,000+ in cash, trophies, and prizes a year. Don't miss the next IFO that comes to your area! All spectator tickets and competitor registration forms are sold on the day of the show at the front gate. Spectator $15 with flier (regular $17) *flyers printed off computer ok to use - right click on flyer image, print. Coupon only good for spectator admission. Car Show Entry $25 (does not include free passenger pass). *Note, IFO only charges $25 per car show entry, not $50 to $60 like other events.